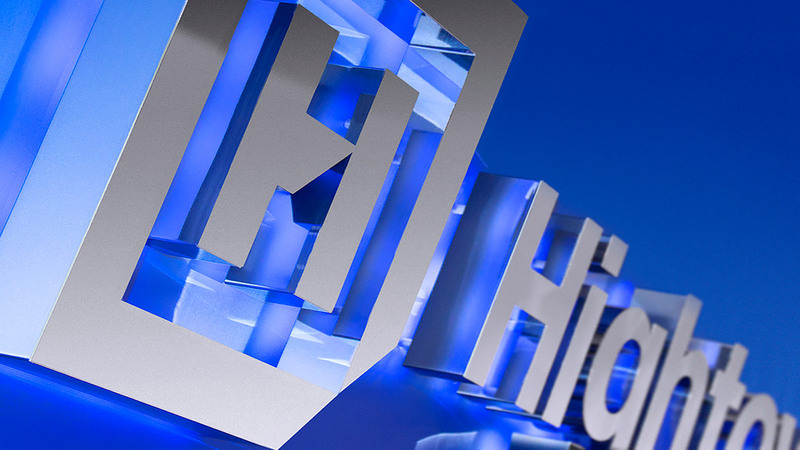 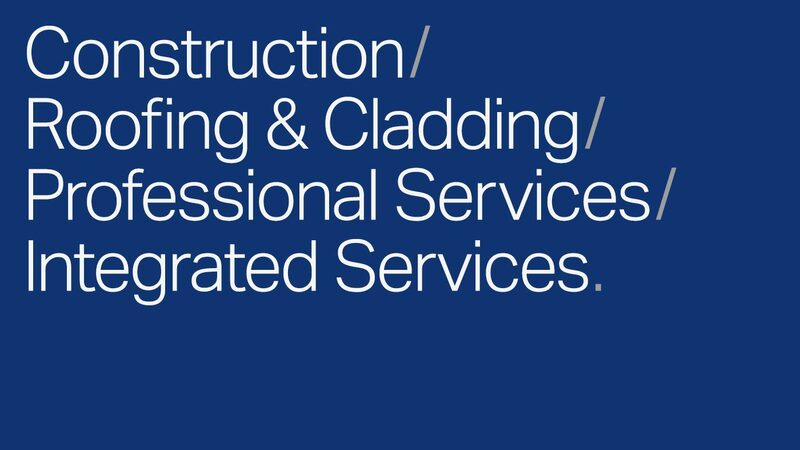 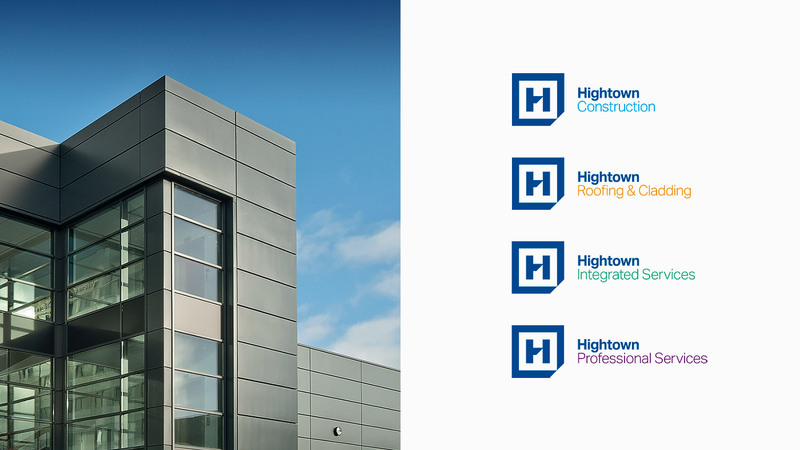 The Hightown Group is a cutting edge specialist group of construction companies who incorporate the most innovative working practices underpinned by traditional family values to deliver building contractor, integrated support services, preventative & reactive maintenance, specialist cladding, roofing and professional services. 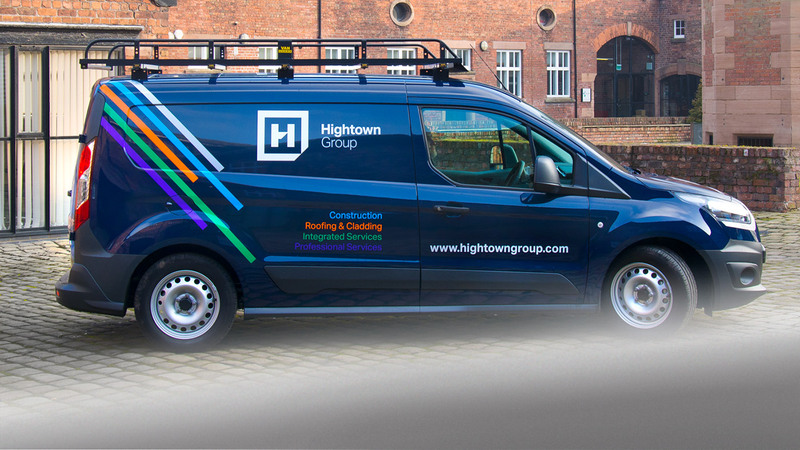 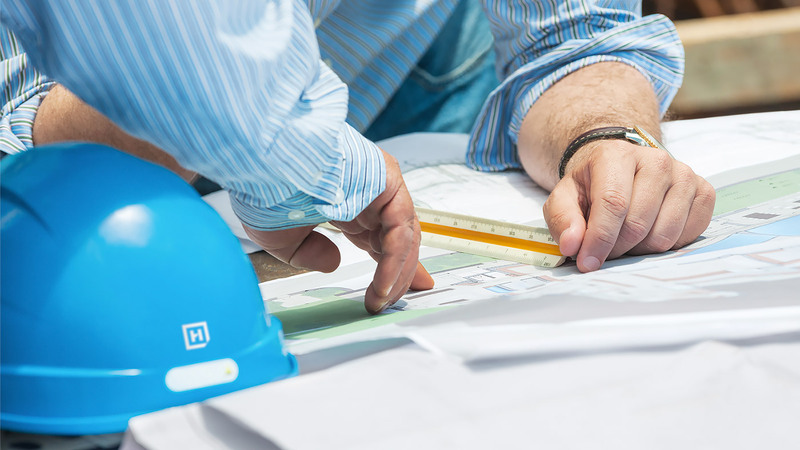 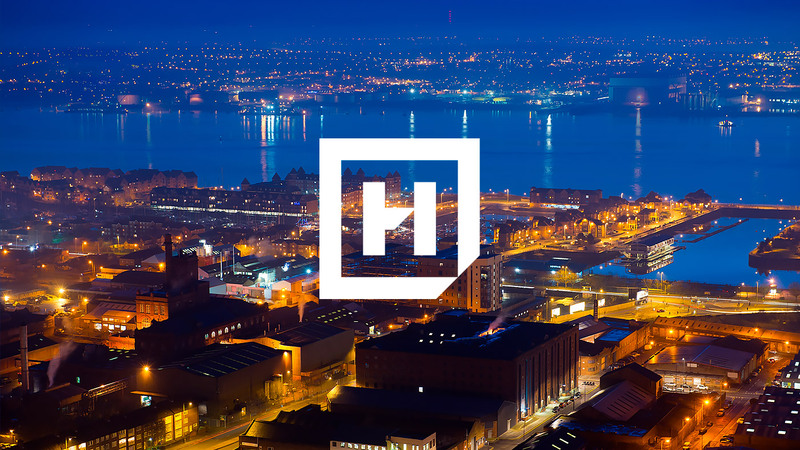 Hightown Construction Ltd was formed in 1972 and has evolved to specialise in a variety of fields within the property and construction sector. 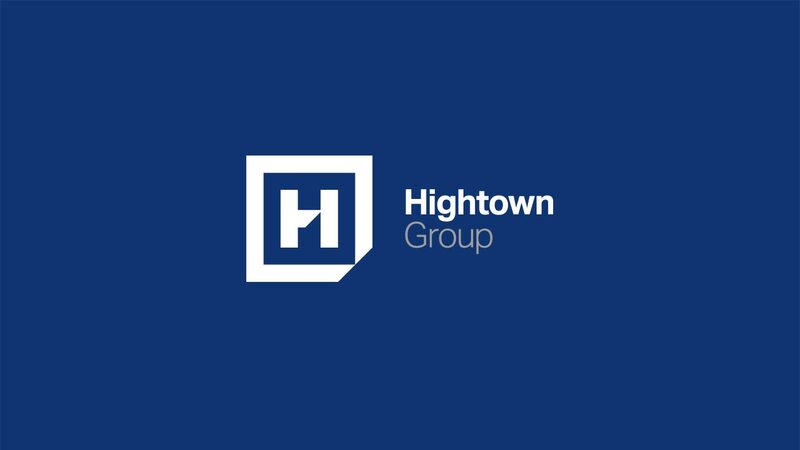 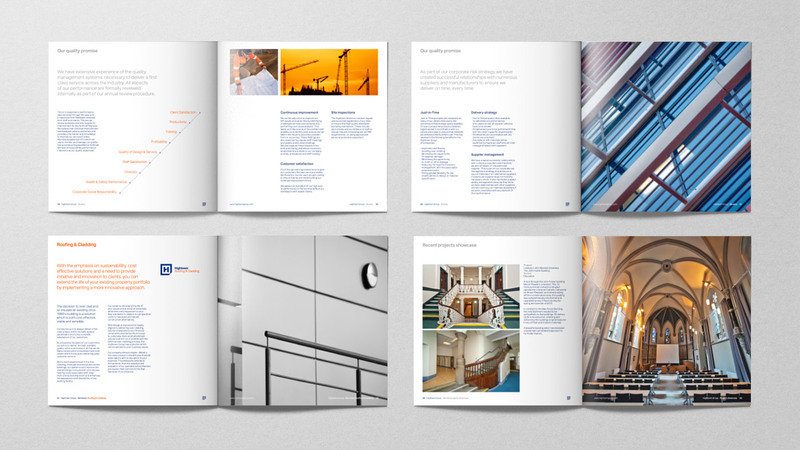 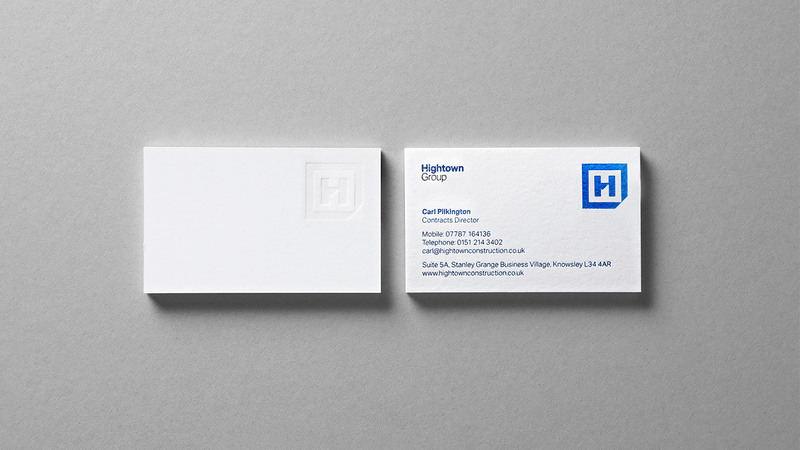 O’Connell & Squelch were responsible for leading a major brand overhaul when the Hightown Group was formed in 2013. 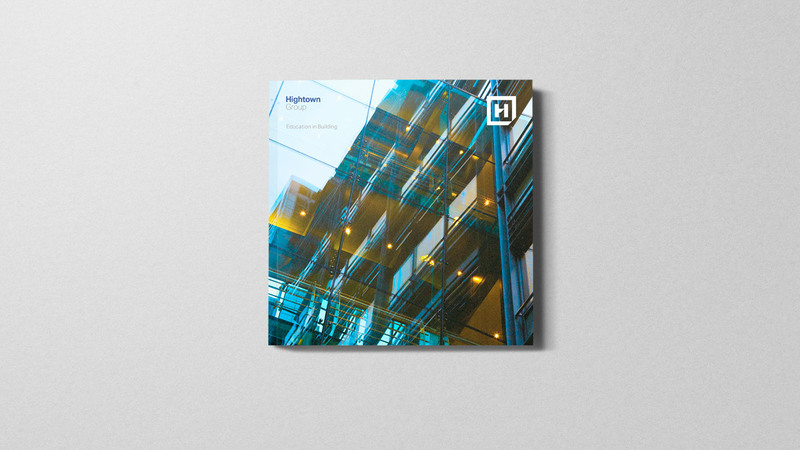 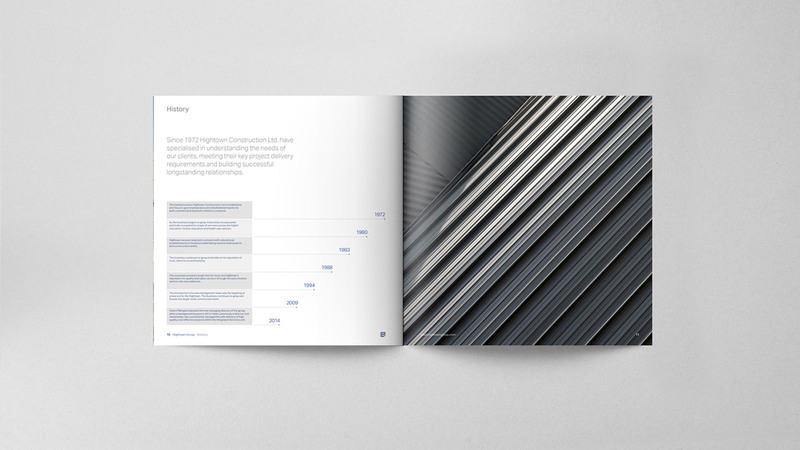 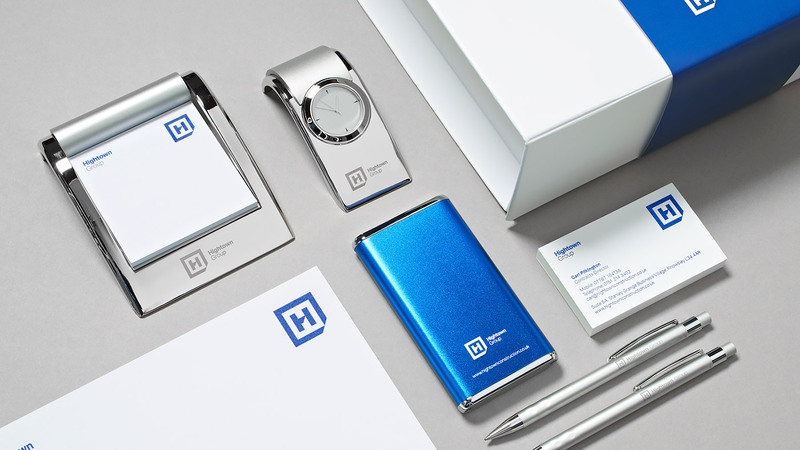 The sharp and bold identity was created to represent the precision and professionalism of the organisation with a subtle reference to the marque’s angular, roof-like slice throughout sales and marketing literature in the form imagery and graphics.